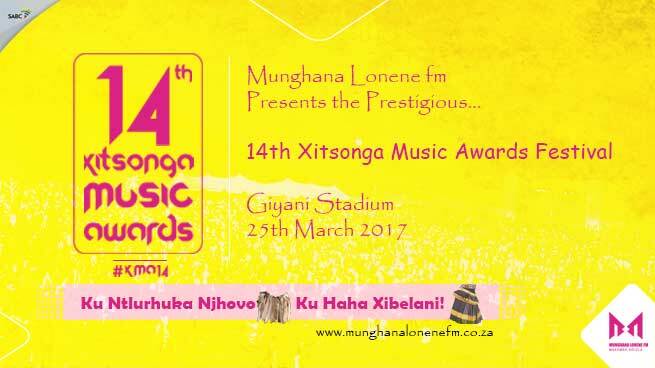 The 14th Munghana Lonene fm Xitsonga Music Awards(XMA) will be held March 24 & 25 , 2017 in Giyani, this time around even more dazzling. 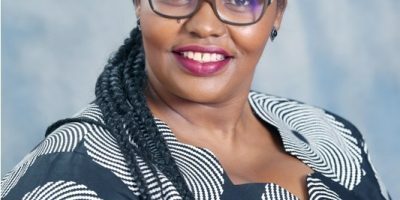 This year’s event, which will see nominees battling it out in 12 categories, starts with a gala event taking place at the Emoyeni Cultural village on March 24, with the awards ceremony taking place in Giyani Stadium on Saturday 25. Highly contested categories this year are the Album of the Year andSong of the Year categories, as well as the Dr. Thomas Chauke Artist of The Year category which was won by Percy Mfana last year. This year it remains to be seen as to who walks away with this coveted award, with Xitsonga music titans General Muzka, Eckson Maluleke, Sunglen Tshabalala and Forget Makhahlela vying for it. Friday’s gala event will also see the station handing out four special recognition awards. Recipients include the late Mbhazima Wilson Mathebula (aka Mararaza) who will be remembered posthumously, withLegendary Alpheus Maluleke receiving the Living Legend award. GS Chauke na Xivhalo Queens and Revolution will be honoured with the Lifetime Achievement award and the Companion of Xitsonga music awards respectively. Previous recipients of this special recognition awards included Vusi Mahlasela, Sipho Hotstix Mabuse and Ray Chikapa Phiri . The 14thinstallment of the XMA sees General Muzka, Sunglen Tshabalala, Themba Nyathi, Tirhani Mabasa, Forget Makhahlele and Eckson Maluleke as this year’s hot favourites, all of whom are nominated in three categories. Saturday’s event at Giyani stadium includes a music festival featuring the crème dela crème of the industry- King Monada, Dr. Thomas Chauke,Dj Ganyani, Ntando, Athur, Penny Penny Sunglen, Revolution, Kwetsa, Mr. Bow, Joe Shirimani, Benny Mayengani, General Muzka, Brian Bomba, Themba Nyathi, and the station’s own Dee-jays and artists. Sponsored by Mopani District Municipality, the awards will also be attended by the Executive Mayor Cllr. Nkakareng Rakgoale, who will give an address at the gala evening. 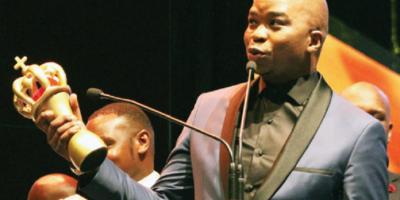 “These awards continue to play a very critical role in improving the Xitsonga music offering and have inspired our musicians to up their game in producing good quality music. “ – said Munghana Lonene fm station manager, Mr. Lawrence Ubisi. Stokvel Talk and Munghana Lonene FM are giving away 5 double tickets to attend the Munghana Lonene FM music awards/ festival on Saturday 25 March at Giyani Stadium. To stand a chance of winning, please answer the below question? Name three artists performing on Saturday? Please send the answers to the below email address.